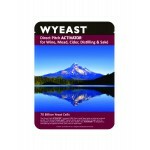 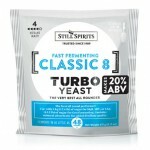 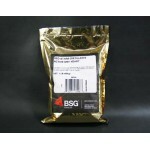 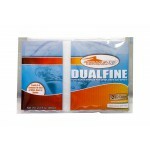 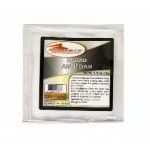 Still Spirits Classic 8 Turbo Yeast Classic 8 is the best selling Turbo Yeast world-wide, performin.. 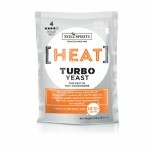 Still Spirits Heat Wave Turbo Yeast The only Turbo to use when the air temperature is above 87.. 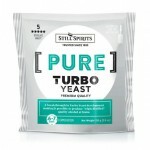 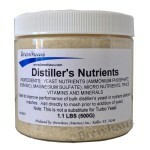 Still Spirits Triple Distilled "Pure" Turbo Yeast A breakthrough in Turbo Yeast development making .. 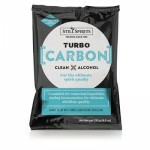 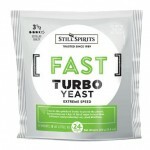 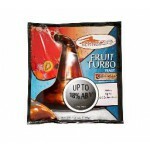 Still Spirits Turbo Express Yeast Express is the fastest Turbo on the planet, fermenting out 6..
FermFast 48 Hour Turbo Yeast Use the 48 Hour Turbo Yeast to ferment sugar up to 20% ABV i..
FermFast Fruit Turbo Yeast ​Use to ferment all-fruit or fruit-sugar mixes up to 18% ABV. 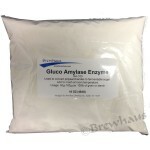 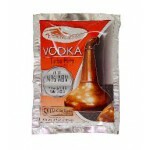 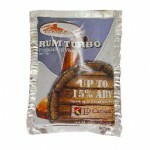 Best resul..
FermFast Rum Turbo Yeast Use with molasses-sugar wash fermentations up to 15% ABV. 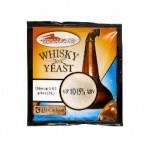 Best results are..
FermFast Vodka Turbo Yeast Use to ferment 13 lbs of sugar up to 14% ABV, however best results ..
FermFast Whisky Distillers Yeast Used to ferment mashed grains or malt extract worts up to a maximu..
DADY (Distillers Active Dry Yeast) is a specially selected strain of Saccharomyces Cerevisae de..
Defoaming agent for prevention of foaming during fermentation or distillation. 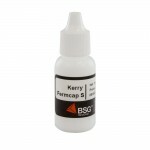 50 ml bottle. 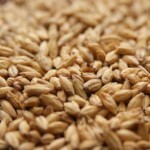 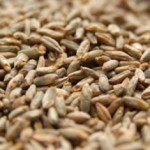 A..
Rahr 2-Row Malted Barley is a light-colored base malt made from a blend of American 2-Row ..
Rahr Standard 6-Row is a light-colored base malt made from a blend of American 6-Row barley varietie.. 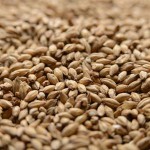 The quintessential base for superior malt whisky. 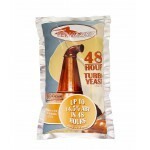 Gleneagles Premium Pot Still Malt is made from two..
Weyermann® Rye malt is made from high-quality German rye to exhibit classic rye malt characteristics.. 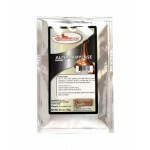 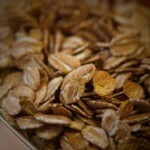 Authentic flavor for smoky malt whisky. 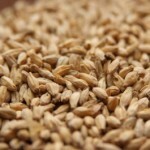 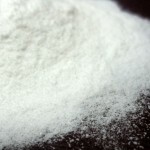 Historically, Scottish malthouses used peat as the fuel for ..
Flaked Corn is a pre-gelatinized flaked grain that is mash ready and will provide sub..
Flaked Rye is partially gelatinized and hot rolled to produce coarse flakes. 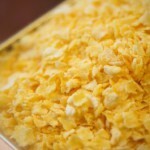 Produces dry..